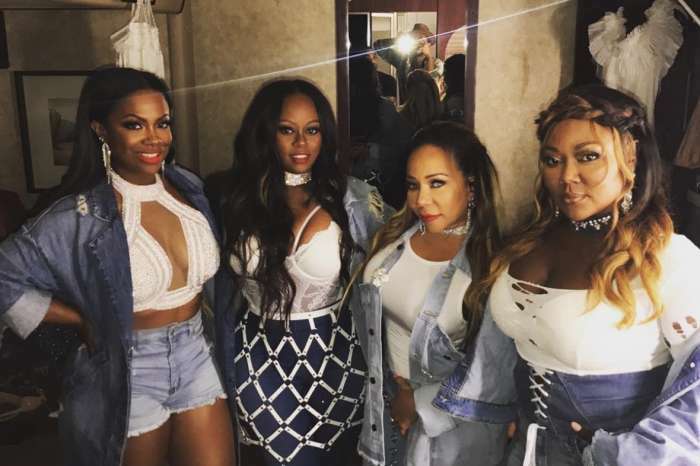 People should know by now that attacking Tiny Harris’ family is not a good idea! The matriarch was quick to shoot back when one hater slammed her son for being undisciplined. 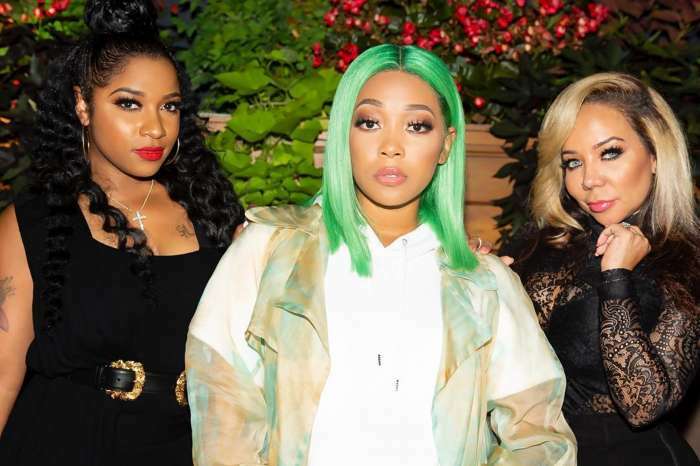 The Xscape singer made it very clear that people should be minding their own business instead of commenting negative stuff about her kids. It all started when Tiny proudly shared a pic of her and T.I.’s youngest, Heiress, posing like JoJo Siwa. 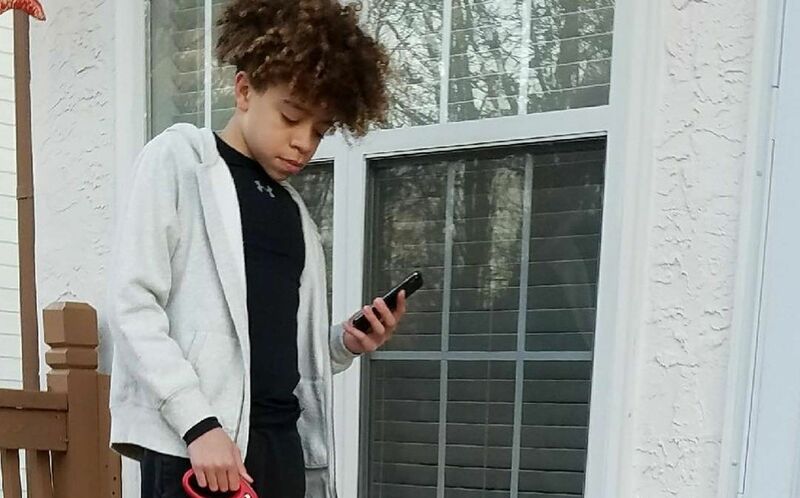 They came for her 14 year old son King Harris, and Tiny did not like that! ‘Watch yo mouth,’ she warned the troll. ‘You don’t know him [for real.] He’s still one of the most loving and giving kids we got! Worry about wtf your kids need Pooh! !’ Savage! Fans were quick to show her support, agreeing with Tiny’s point of view a hundred percent! Of course, from the outside, it may seem like King is quite the brat, to his baby sister in particular! As you may remember, not too long ago, the boy decided to play around with her feelings by pretending to call her idol, JoJo Siwa, and tell her not to come to her birthday party. Last month, Tiny also shared a clip that showed the two kids getting into a hilarious yes/no argument and he even ended up tricking Heiress into changing her answer. Regardless, he is still just a kid and was only joking around so no need to be so nasty. Tiny’s family is very important to her, hence her fierce response to the King hate. 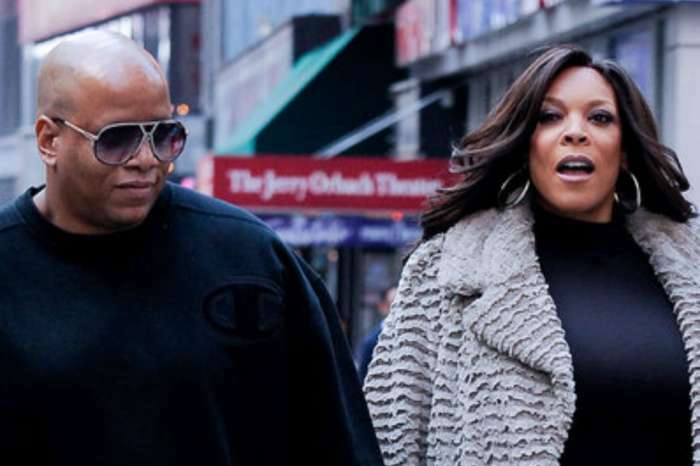 Wendy Williams And Kevin Hunter Separation Will Be Messy, What Is At Stake If They Divorce?